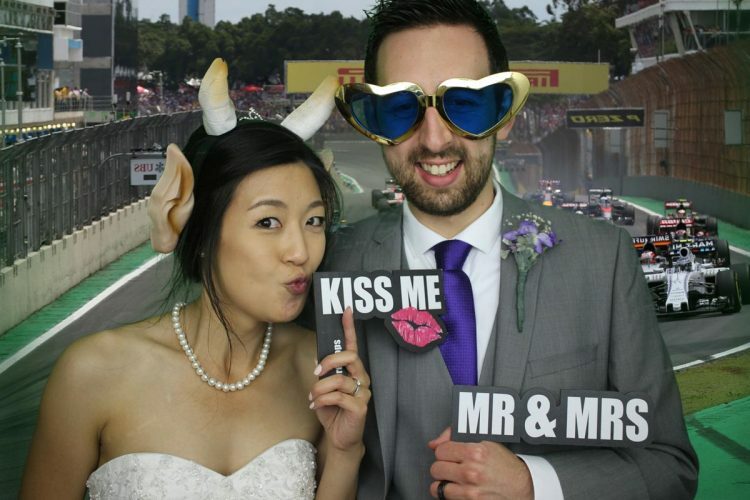 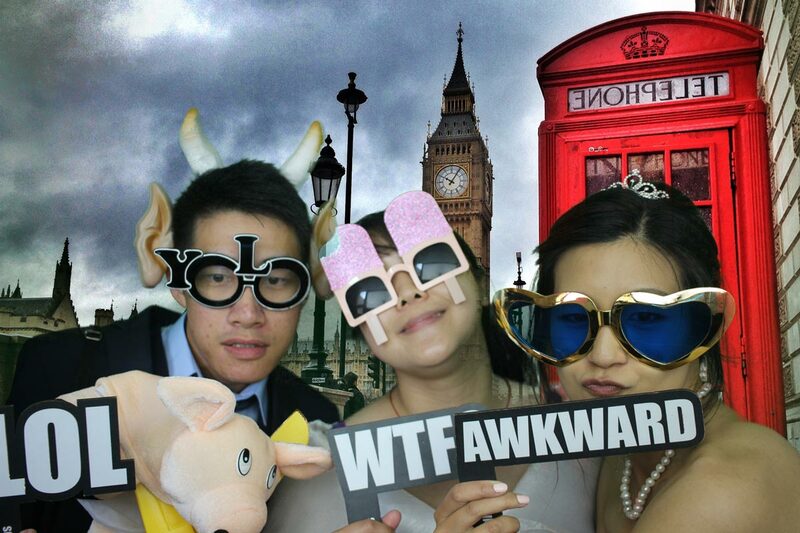 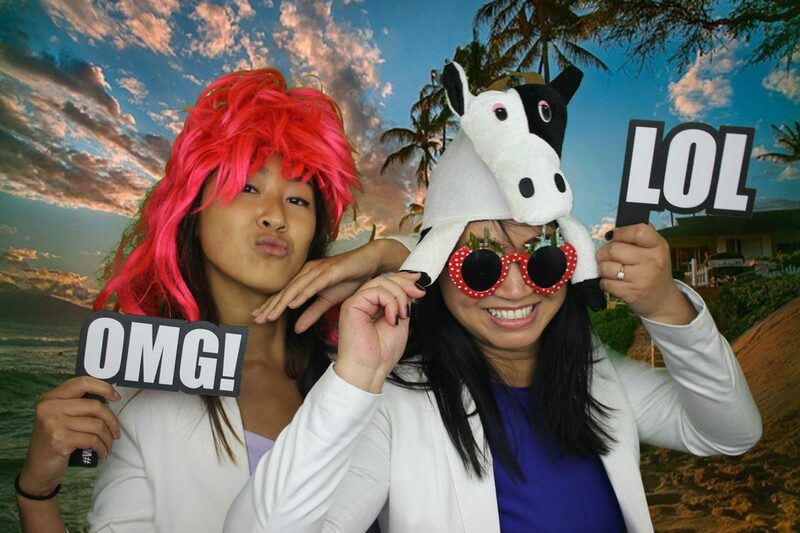 Many congratulations to Yuenny & Ben, they booked in with Hotshots Entertainment for a photo booth & had their wedding reception at Leigh Park Hotel in Bradford on Avon, it is such a lovely venue with really big grounds & a nice seating area outside. 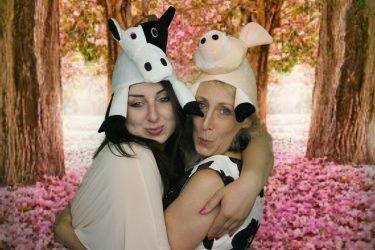 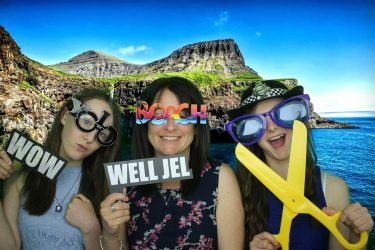 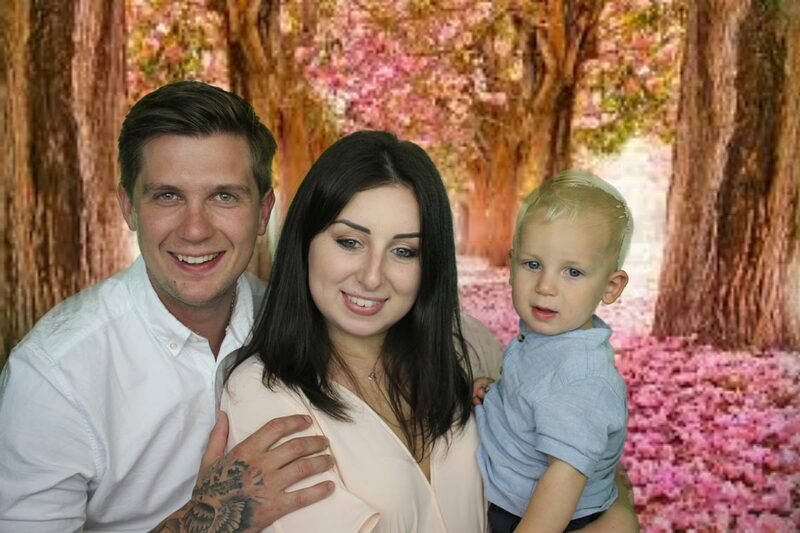 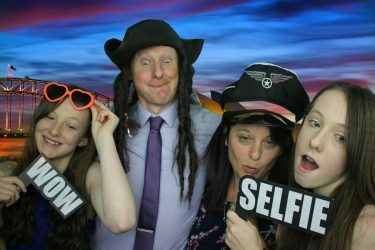 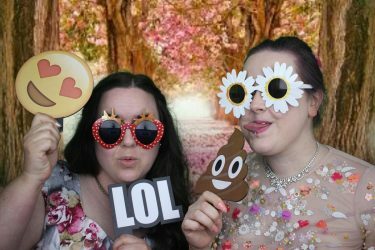 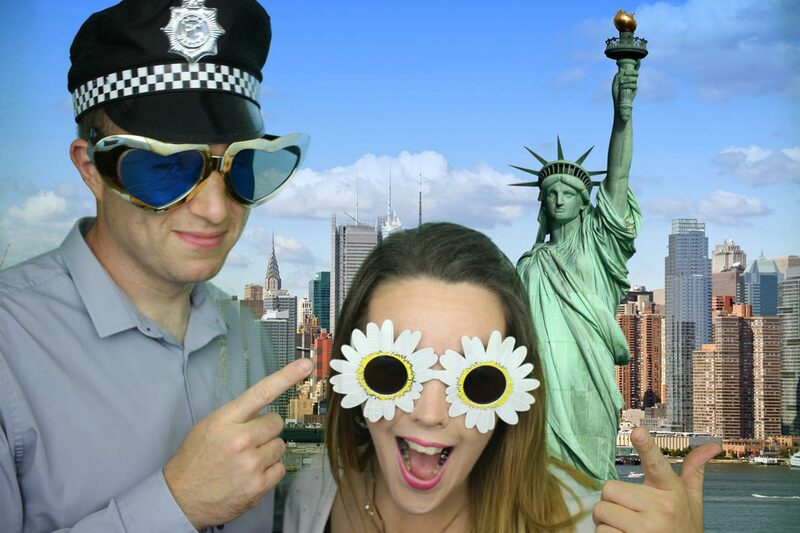 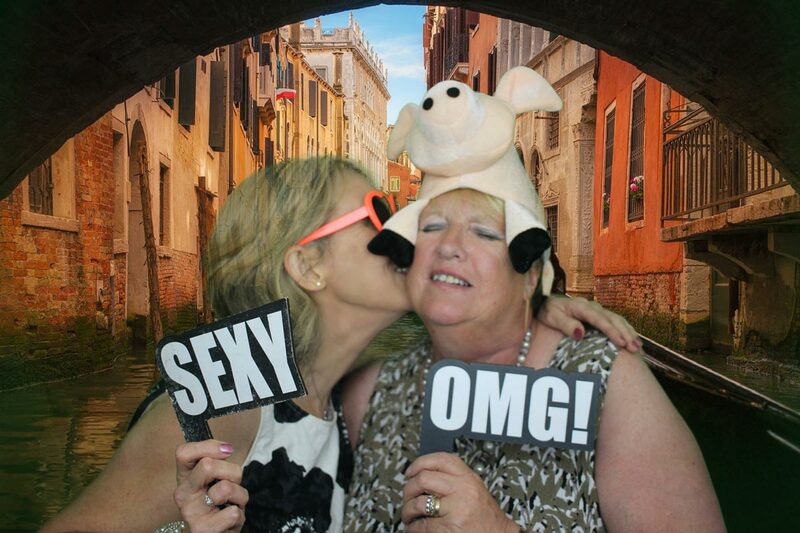 There was so much fun & laughter going on in the booth as always, some people there had never been in a photo booth before so it was a new but exciting times for them, with 24 different background options to choose from, there was something for everyone. 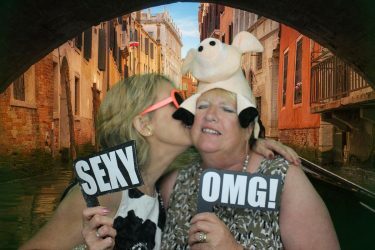 You can see some of the pictures below & you can find the rest HERE. I wish you many years of happiness together.